Let us know you're coming by April 14 for a chance win a free race entry! April is National Volunteer Month and is dedicated to honoring all volunteers in our community. 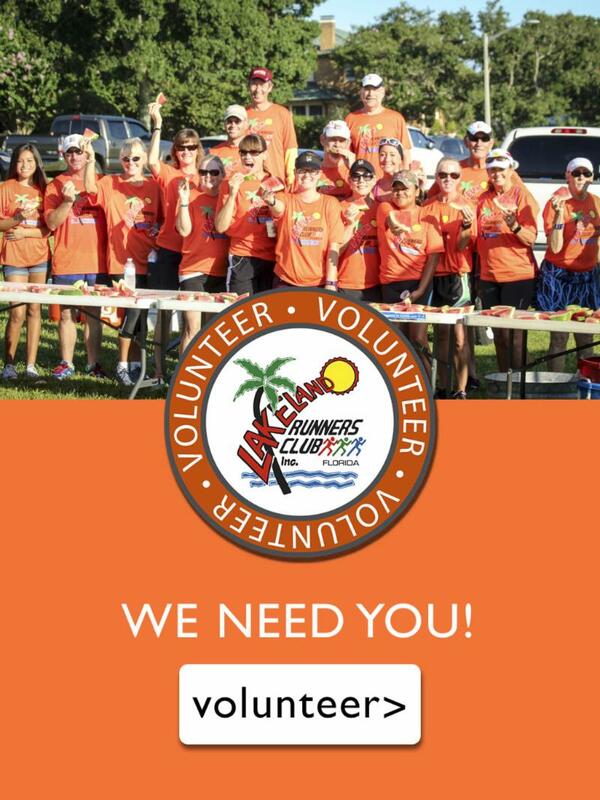 We'll announce our Outstanding Volunteer updates and celebrate the accomplishments of our club as a 100%-volunteer organization. The success of LRC programs and events is truly dependent on donations of your time and talent. at 7:00 PM, one free 2019 LRC race entry will be awarded. ﻿Entry Rules: Let us know you're coming and be present for the drawing. 40 Years! Celebrate with us by running, walking or volunteering.